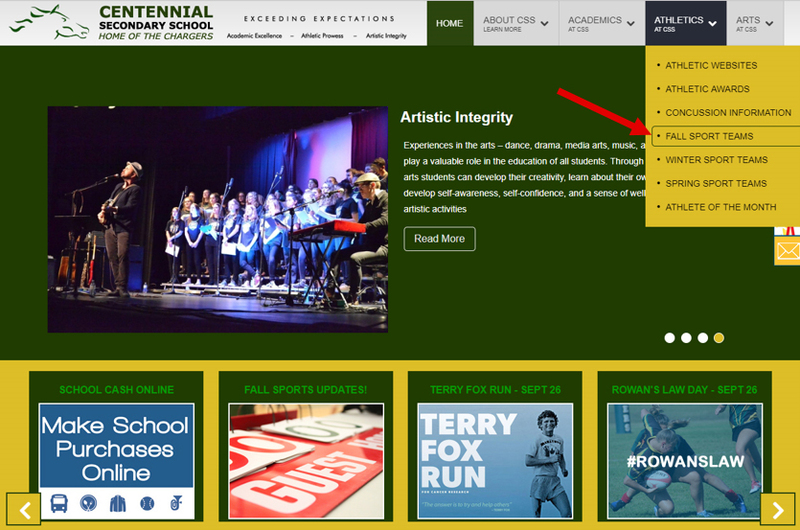 Centennial Secondary School - Fall Sports Webpage! The Fall Sports seasons are in full swing! 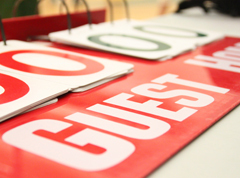 Be sure to check the Fall Sports websites regularly for schedules, results, and other information. Click on the "Athletics" tab at the top of our homepage and choose "Fall Sports Teams" to stay informed and cheer on your Chargers! You can jump right to our Fall Sports page by clicking here! © Hastings and Prince Edward District School Board, 2018.